to your doorstep. Claim yours today! 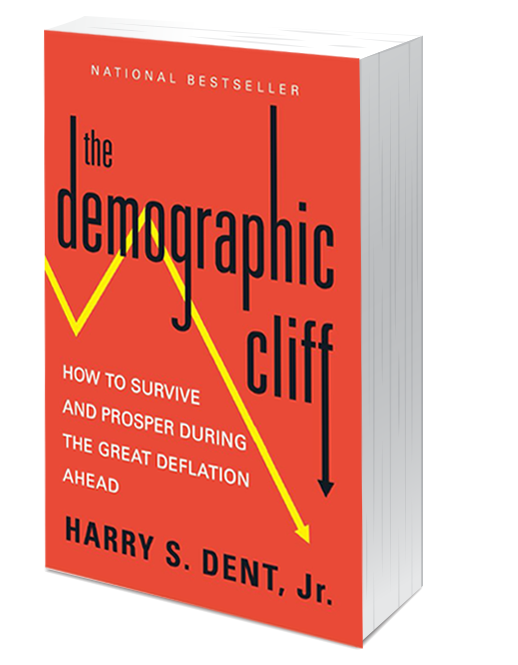 The man who predicted nearly every major economic trend over the past 30 years ... including the 1991 recession, Japan's lost decade, the 2001 tech crash, the bull market and housing boom of the last decade and, most recently, the credit and housing bubble...is now offering you his updated bestseller, The Demographic Cliff …FREE! In this book, Harry proves with detailed evidence that the Dow will fall to around 5,500 - 6,000 by late 2017...and then bottom as low as 3,300 by early 2020. 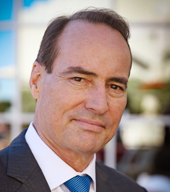 And now, in an urgent update just added to the book, he details how the biggest global bubble in modern history is set to explode and set off a tidal wave of devastation throughout the world financial markets. You will discover how to prepare to offset any damage it could inflict upon your personal wealth, as well as avoid many financial deathtraps in the looming "Greater Depression… even as people around you struggle for financial survival. Interest rates will soar, stocks will plummet…it's going to be carnage. Get your copy now to sidestep the coming global chaos. The Demographic Cliff normally retails for $19.95. By entering your email, you'll receive a special offer to get it FREE…only paying $4.95 for shipping and handling! Why the dollar is the #1 safe-haven "investment" right now. As strange as it may sound and contrary to what you have heard, the U.S. dollar is the very best currency to own and will be during the years ahead. And many other useful, actionable investment strategies to help you profit in the face of economic downturn!